A family friendly scenic full service campground nestled between the picturesque Selkirk and Monashee mountain ranges. We cater to all campers from large luxury RV’s to tents. We are a family owned business dedicated to providing each camper with a safe, relaxing and enjoyable environment. Your goal is to relax and forget the busy part of your life, our goal is to help you achieve this. 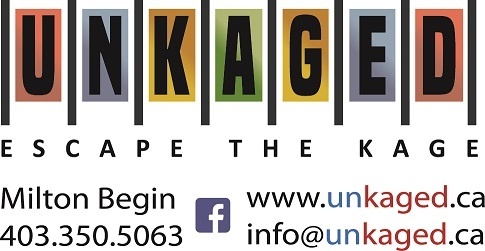 KBR Campground is very excited to partner with UNKAGED for the 2018 season. UNKAGED offers to the general public a unique source of entertainment. The facility has two escape games of different difficulty. A great source of entertainment for family, friends, groups or company team building capabilities. Games are 20-25 minutes in duration. While participating people are monitored by both audio and visually for safety. For more information please call or visit the UNKAGED site.